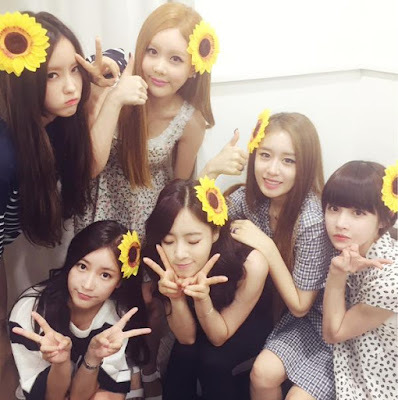 T-ara members have sent their birthday for our birthday girl, Park SoYeon! 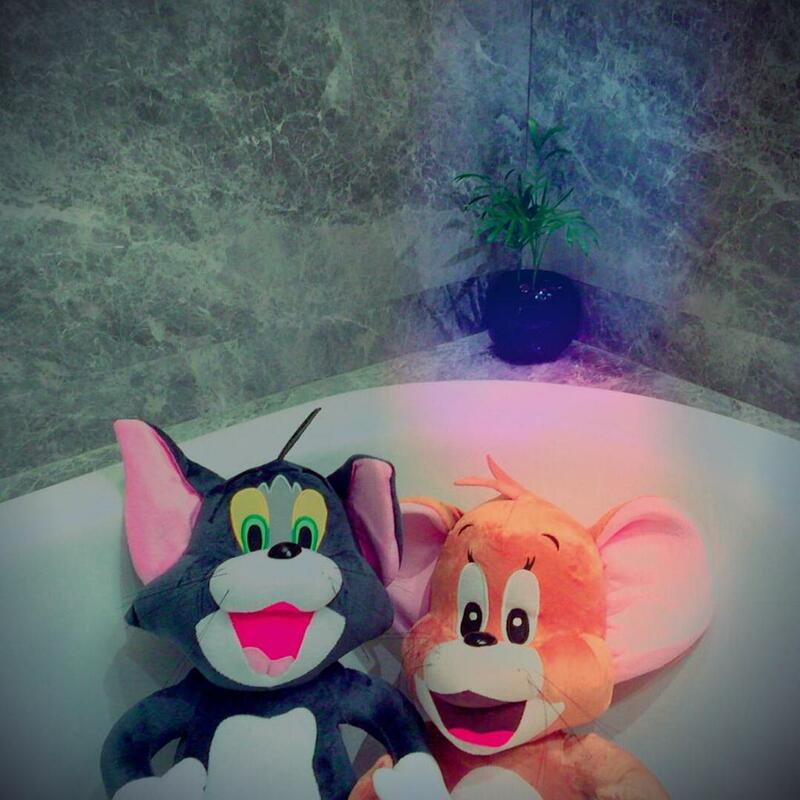 Starting with HyoMin who wrote, "Here, this is your birthday gift I love you ". 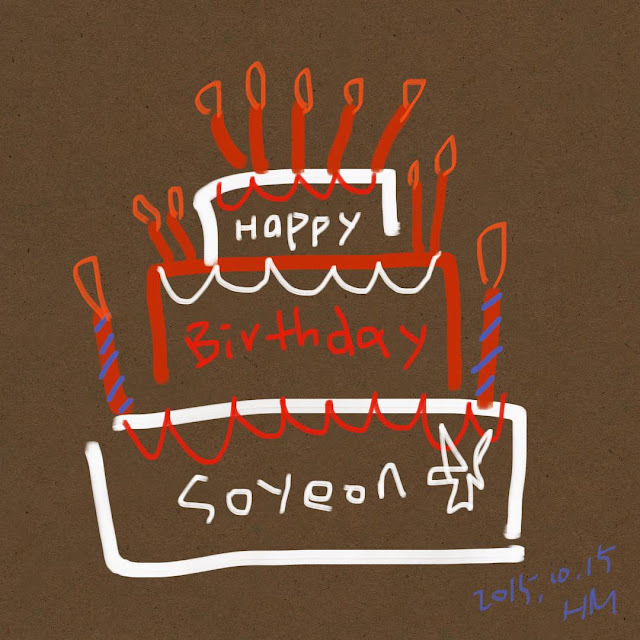 After that EunJung also expressed, "Soyeon unnie's birthday cake that Hyomin drew!! (totally awesome) Soyeon unnie who had her birthday at the airport you worked hard ♥ let's be happy ♥ #soyeonday". 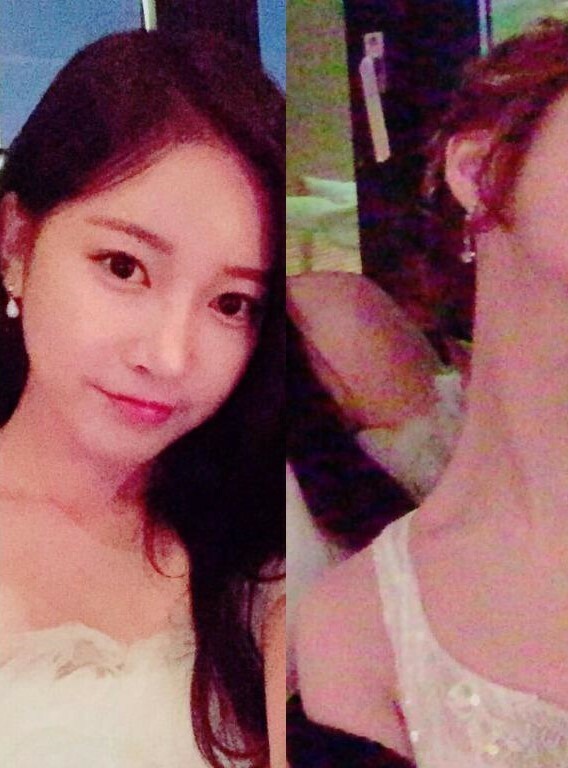 BoRam also sent her greetings and shared, "My #Connection.Link. My roommate baby ♥ Happy Birthday. Ok. Now after few months Park Sso too will join the Bbo&Kyul road. "The road named "30s"".. Unnie is happy..unhappy..? Ookyangya ♥". "BoRam: Booo~nu~s ♥ ㅋㅋㅋㅋ Soyeon picture title % "